After the announcement of the Boy Scouts of America to allow girls to join Cub Scout and to create new program for older women, Girl Scout of the USA criticized the initiative. GSUSA said that the change had stained the century old partnership between the two organization. 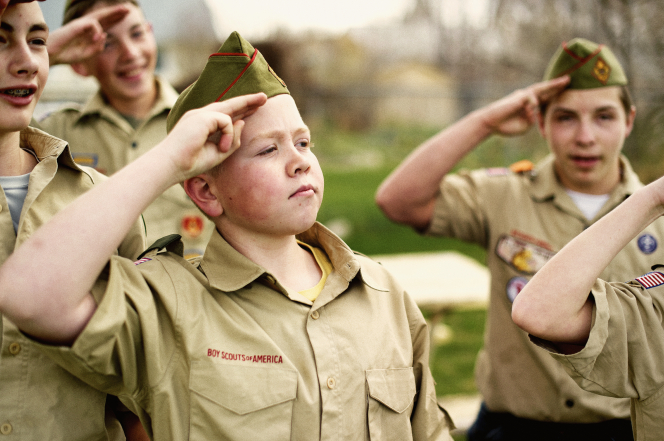 “I formally request that your organization stay focused on serving the 90% of American boys not currently participating in Boy Scouts … and not consider expanding to recruit girls,” said Kathy Hopinkah Hannan, GSUSA president in a letter sent to BSA. In a report by the Guardian, Girl Scout officials suggests that the change of BSA was driven because of financial problems and a need to increase revenue. GSUSA have also said that the organization is and will remain the scouting program that truly benefits U.S. girls by providing a safe space for them to learn and lead.